As an auto insurance broker, Coastal Insurance offers low auto insurance rates to Charleston and Mt. Pleasant, SC residents can count on. 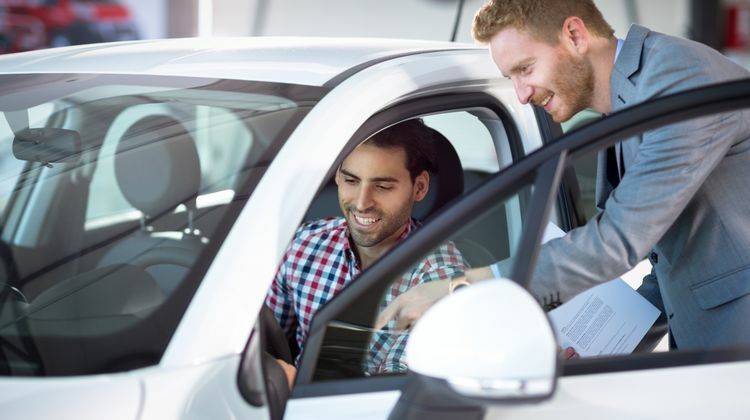 We offer a variety of other insurance options for cars, personal liabilities, and businesses. Some of the benefits of insurance include peace of mind and financial security. There are a number of situations that may arise in which insurance would be beneficial. While we hope that none of our clients will be involved in one of these scenarios, we hope that by securing insurance with us, we may be able to help you through. Please contact us today for more information on all of our plans and options. Even if you currently have a plan, we may be able to find a comparable plan with more affordable rates. Call us today to talk to one of our professional representatives! 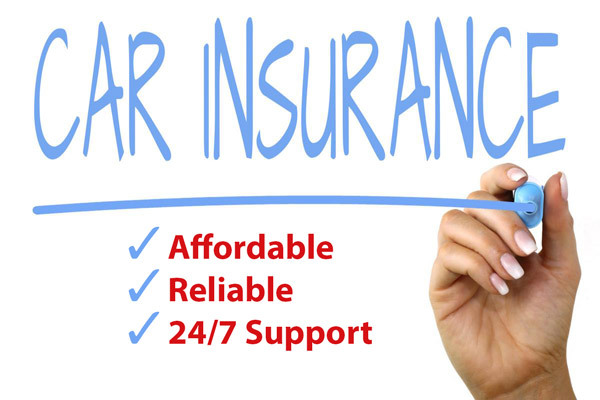 We look forward to helping you find the auto insurance solution that is right for you!